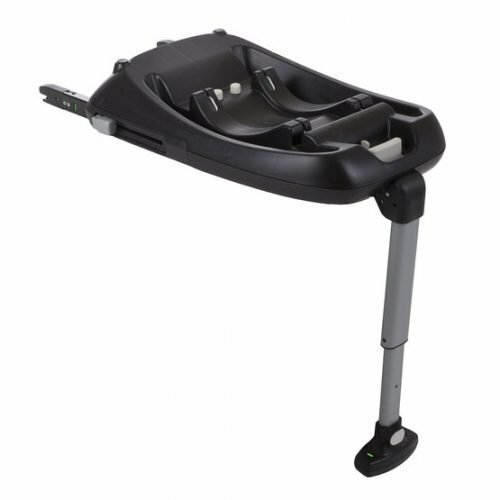 The Maxi-Cosi CabrioFix is so lightweight that it can be simply transferred from the car onto any pushchair or buggy by Maxi-Cosi or Quinny. 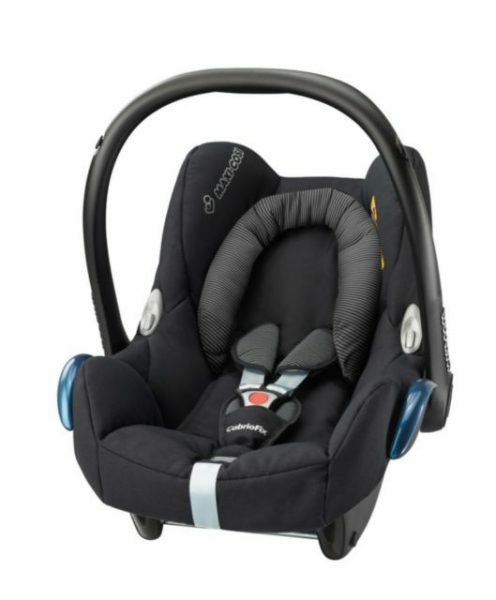 Whether you choose to use the Maxi-Cosi CabrioFix with a car seat belt, a FamilyFix (Isofix) Base or Easy Base 2 seat belt Base, the CabrioFix baby car seat is an excellent choice for safety and ultimate convenience. 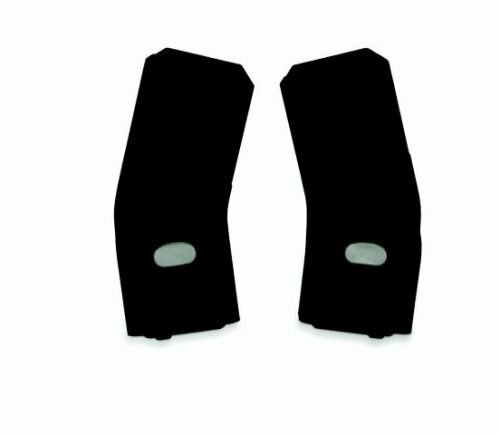 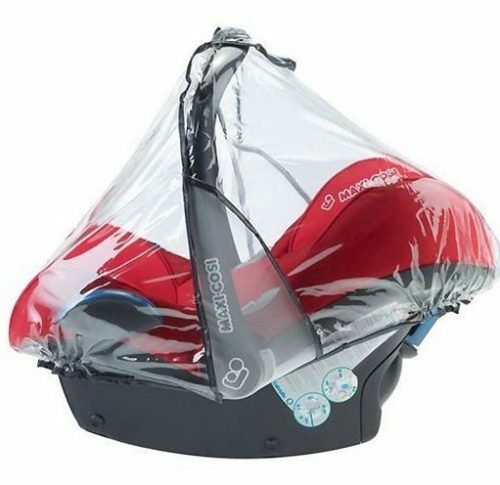 Featuring the innovative Side Protection System, this infant carrier offers optimal protection against side impact whilst remaining a snug and cosy fit for baby. 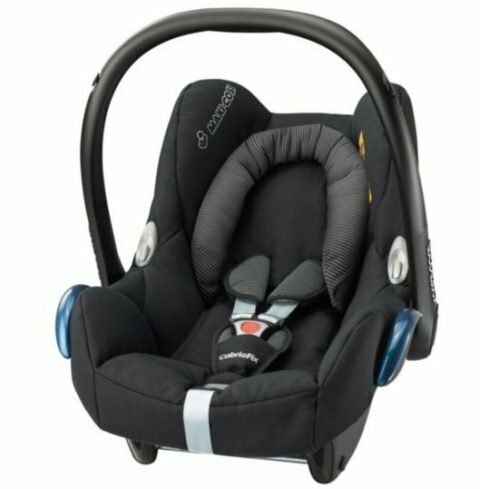 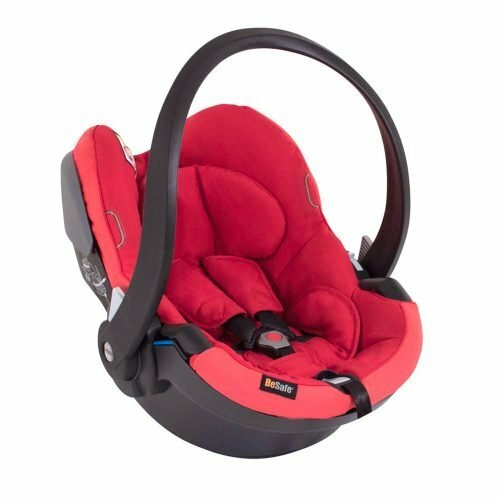 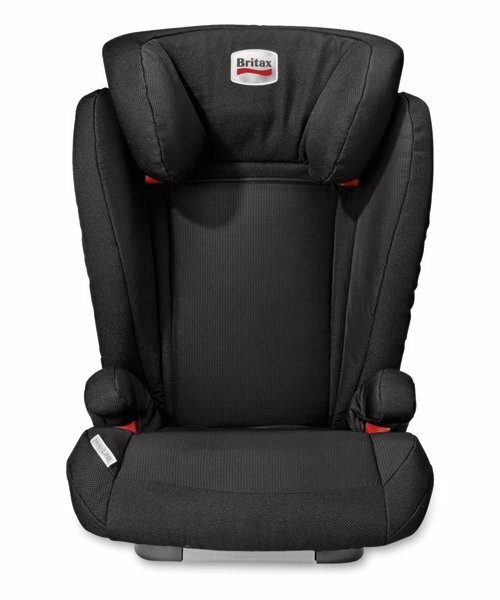 Including a removable support pillow with headrest for smaller babies, belt pads and an integrated sun canopy, the Maxi-Cosi CabrioFix is a flexible and convenient choice.